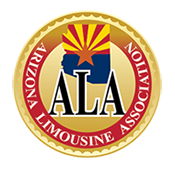 The Arizona Limousine Association is a statewide organization which consists of licensed operators committed to promoting the highest standards in service and style. ALA member companies voluntarily pledge to meet or exceed industry standards for safety, security, and ethical conduit. All members must be properly licensed and insured. 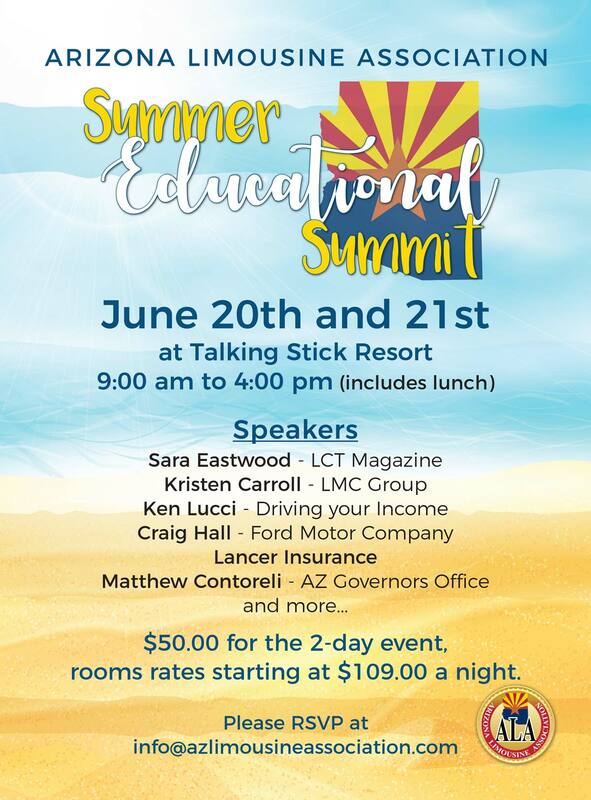 The ALA provides its membership regularly scheduled meeting for the purpose of networking and continuing education on topics of relevance within the chauffeured transportation industry such as compliance, safety, and ethics. 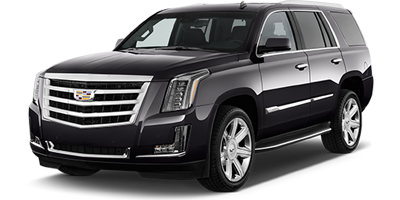 The organization aligns closely with the National Limousine Association to ensure uniformity and best practices within the industry as a whole. The ALA welcomes operators and vendors to join our association. All applications will be reviewed prior to approval.